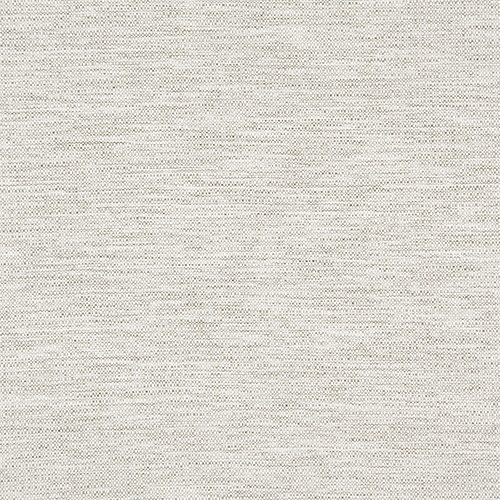 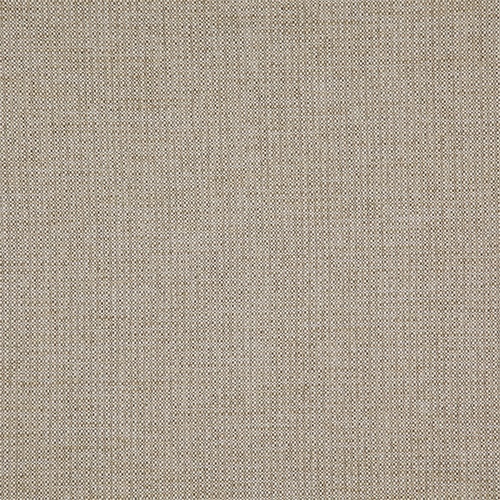 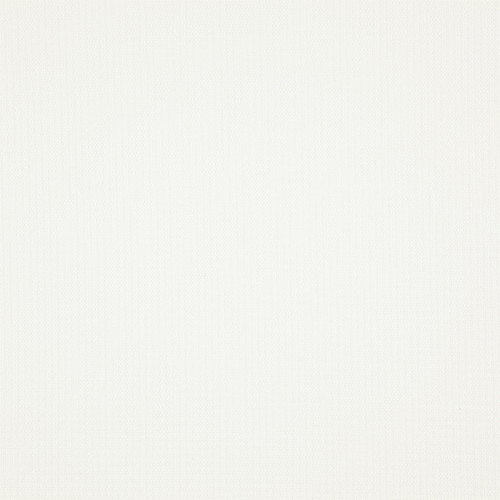 Bravo, an Italian word used for excellence, is a textured plain with a modern look and soft handle. 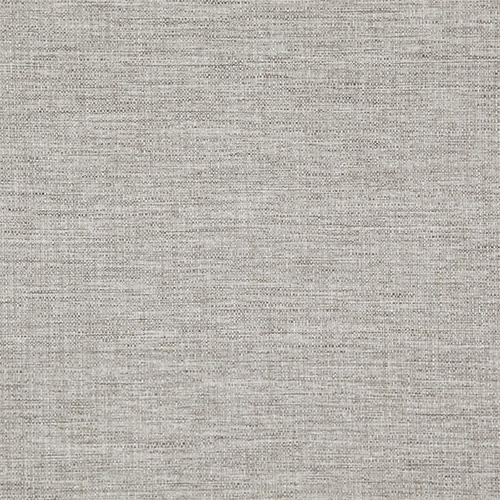 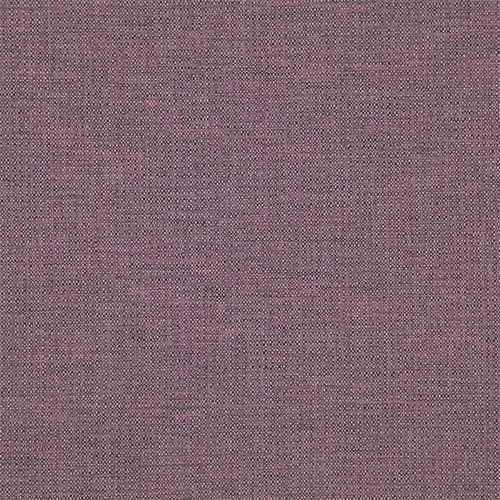 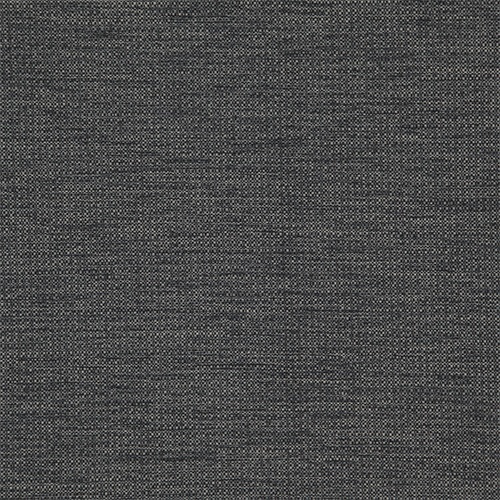 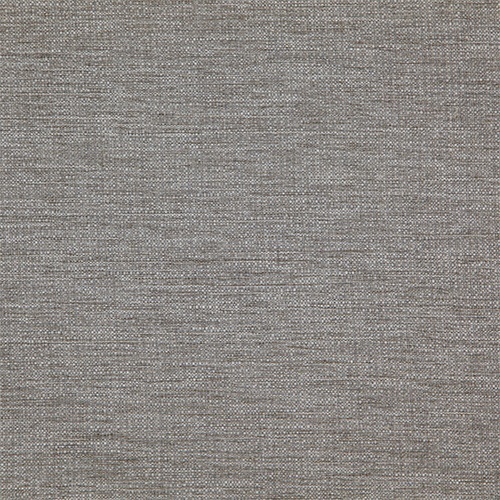 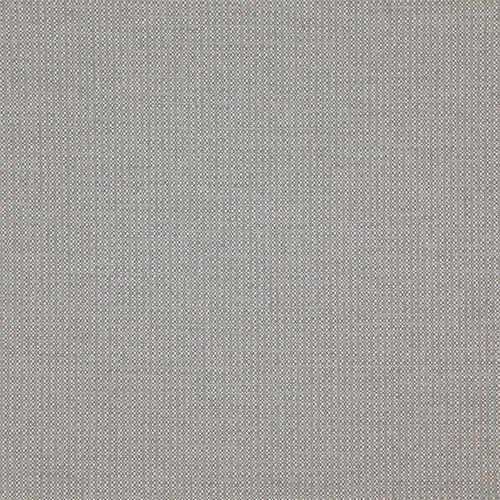 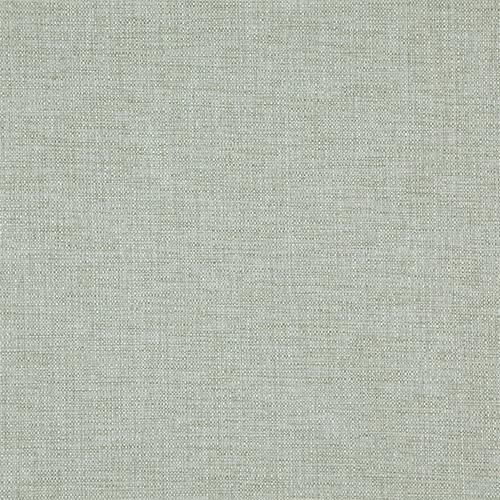 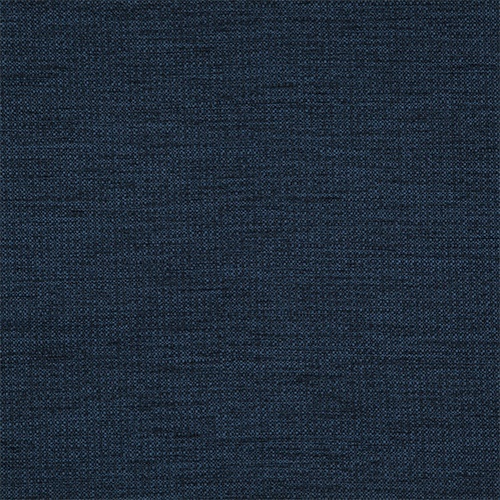 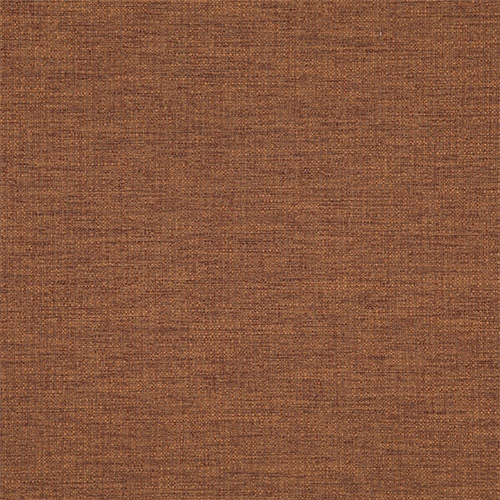 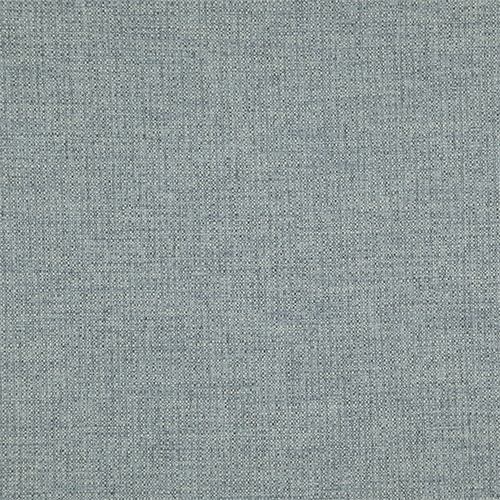 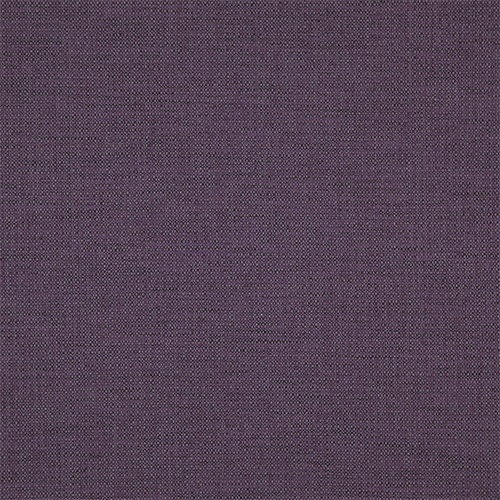 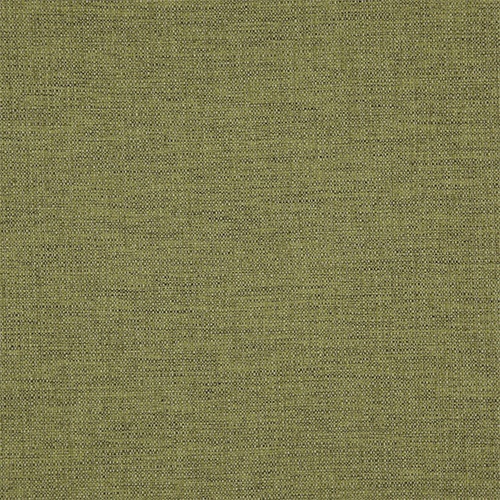 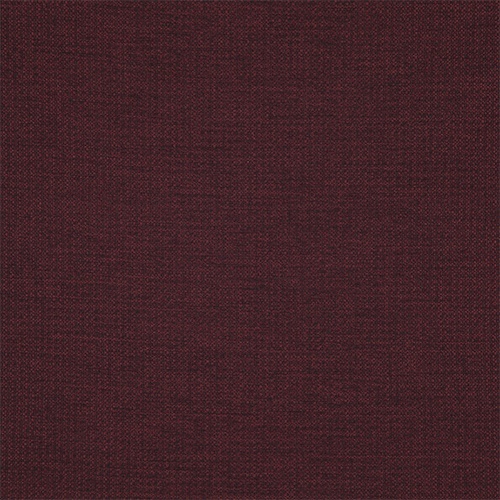 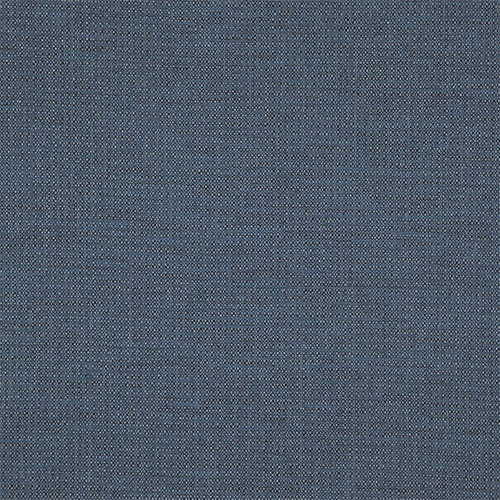 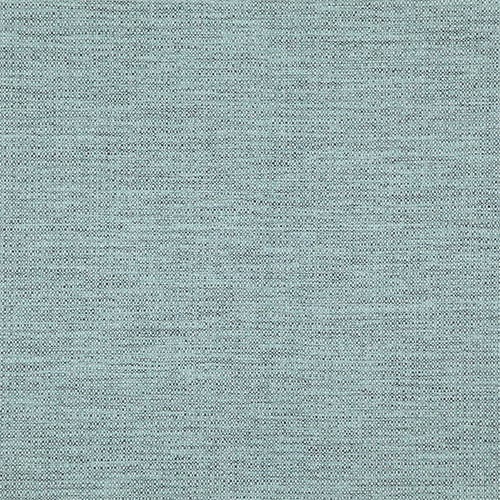 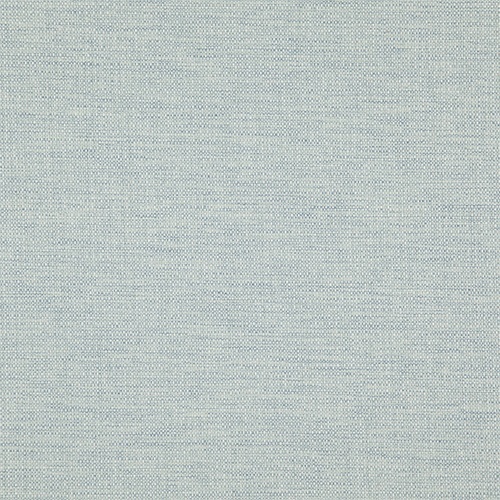 A great basic fabric with both tonal and contrasting colour, this plain fabric is highly durable with 100,000 Rubs. 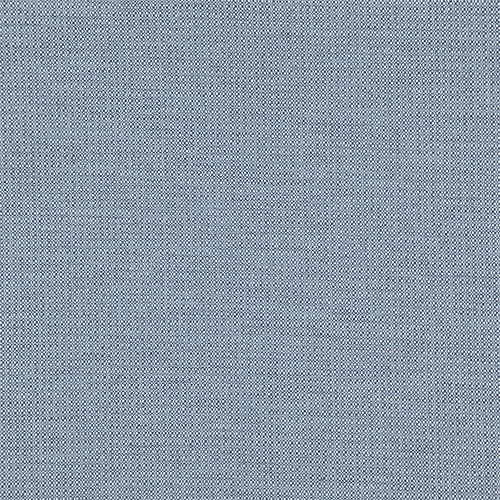 A core fabric from the Fibreguard range, this fabric is a perfect solution for easy living, ensuring that it withstands everyday stains and use. 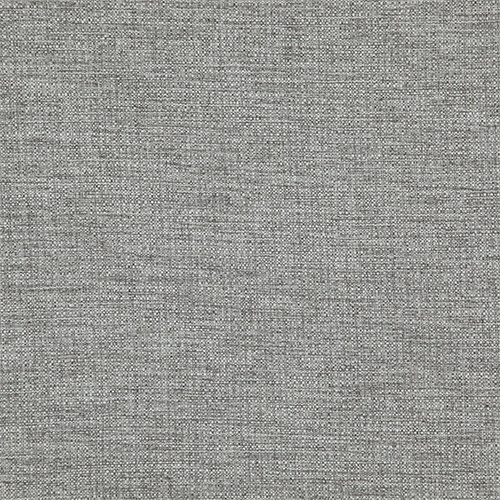 Also applicable for commercial use, this fabric has been tested for ASNZ1530 pt 3.